LOGO...DIGITAL...PRINT DESIGNS: The CREATIVE DESIGN process is as simple as 1-2-3! 1...we start by getting a description from you, including the "feel" or perceptions you want your viewers to receive, your unique business "style", then we run it through our creative process. This gives us a general idea of what you would like...and the preferences of the people it’s for (your customers or viewers). 2...we will design at least three drafts of your project and you choose the one that is closest to what you want. 3...we design 2-3 revisions for you and...voilà...your design is ready! Promoting yourself or your business is absolutely vital to your success! And your business deserves a professional...up-to-date...functional...successful website! Any business that does not have a website is missing out on one of the most powerful marketing tools available. A website will not only give you credibility...but it will also help to give the impression that your company is well-established, and maybe even bigger and more successful than it may actually be. What if you could get your site to rank in Google ahead of a large multinational company and benefit from some of the traffic? You can see how a website is even more important for a small business than a big one! So whether your business sells products or services, or yours is a non-profit or church, or you are a blogger, or an activist...whatever it is...we will make certain that you will have a professional-looking site so you and your business will be taken seriously. This is how we do it: 1...we start by getting a description from you, including the "feel" or perceptions you want your customers, donors or viewers to receive, and identify your unique business "style", then we run it through our creative process. This gives us a general idea of what you would like...and the preferences of people it’s for (your customers or viewers). 2...we will then design a draft of your website and review it with you to get your input. 3...we design 2-3 revisions for you and...voilà...your website is ready! 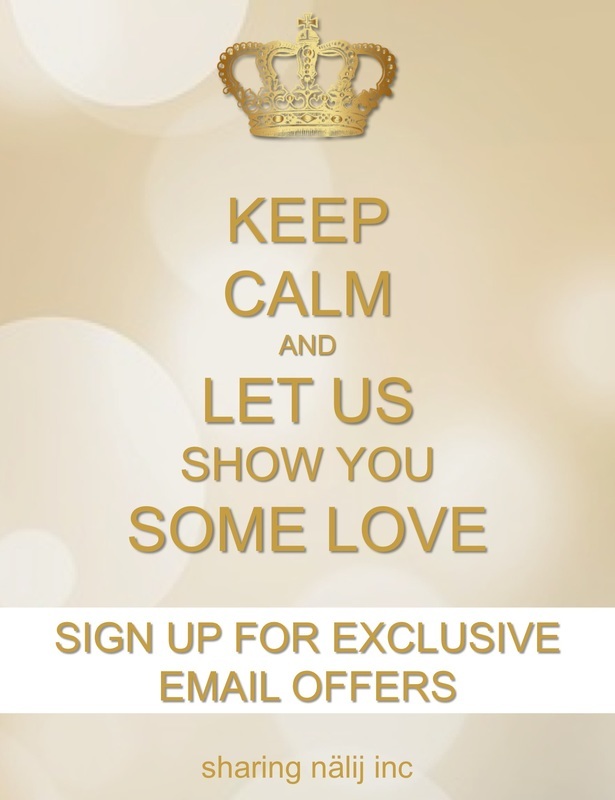 yes...sign me up for exclusive email offers & $50 credit!